What does it mean to build a modern city? 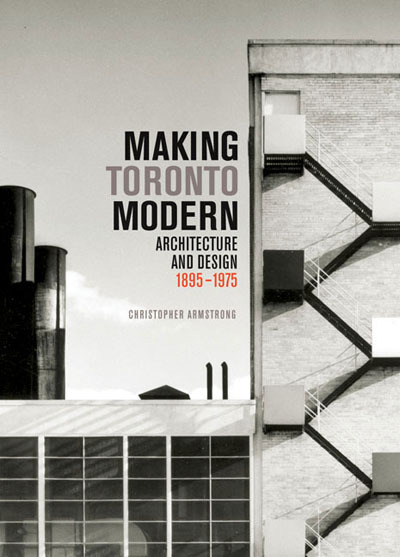 In the latest issue of the Urban History Review/Revue d’histoire urbaine, I review Christopher Armstrong’s Making Toronto Modern: Architecture and Design, 1895-1975. Armstrong describes how Canada’s largest city responded and adapted new architectural ideas over nearly a century, bracketing Toronto’s most dramatic period of growth, and its brush with high modernism in planning and architecture. You can read my review here on Érudit. 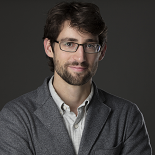 This entry was posted on September 12, 2016 by Daniel in book reviews, Toronto.